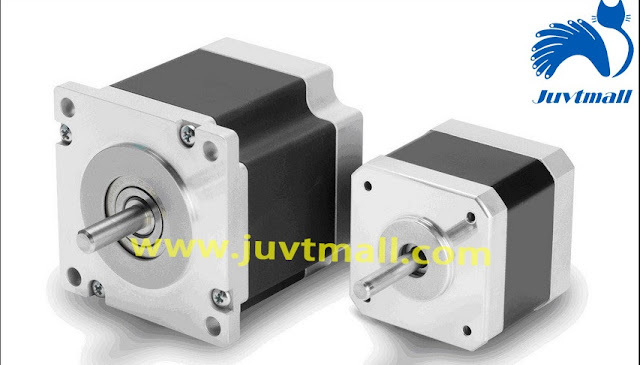 Stepper motor is an actuator that converts electrical pulse into angular displacement. 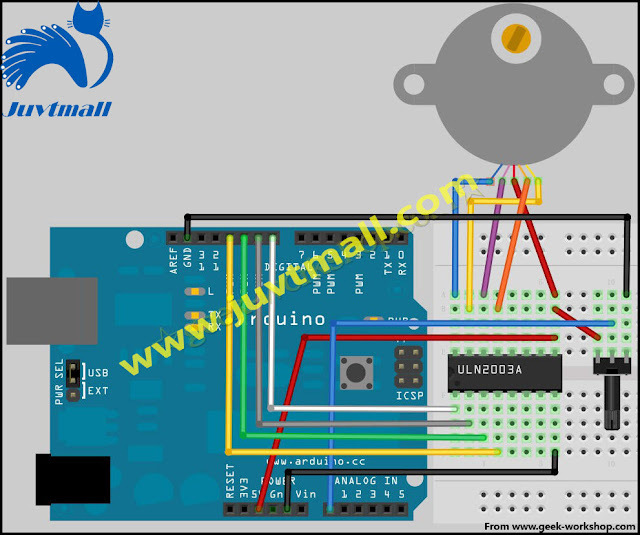 The stepper motor used in the industry is different from this experiment, the following schematic two different types of industrial stepper motor. 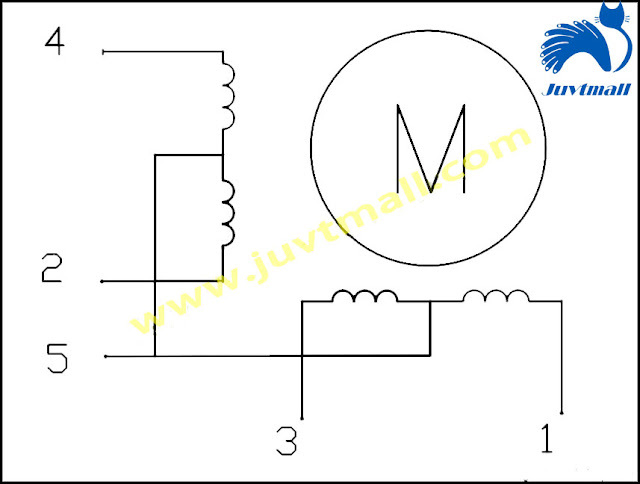 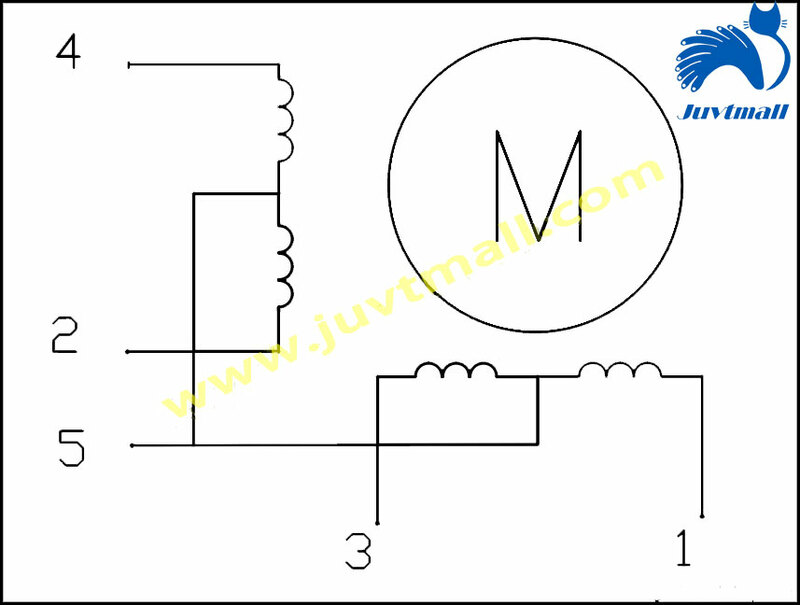 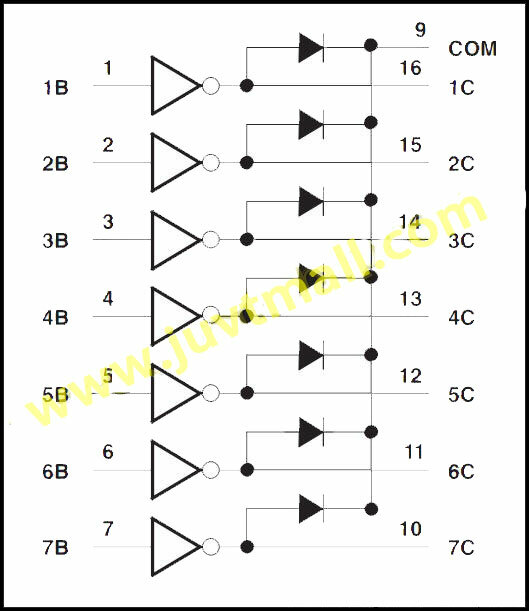 The following is the port structure of the motor, port 1,3 for a group; port 2,4 for a group; and port 5 is the common VCC. Because of the small power of the stepper motor used in this experiment, it can be driven directly by using an ULN2003 chip. 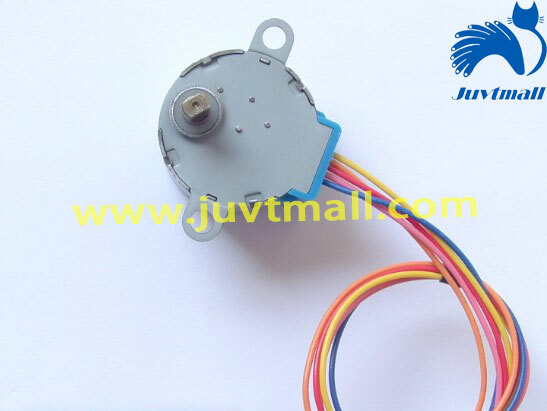 If it is a high-power stepper motor, it needs the corresponding drive plate. 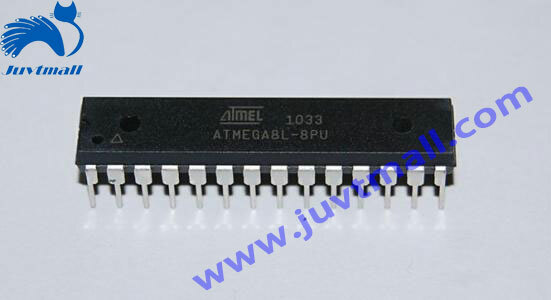 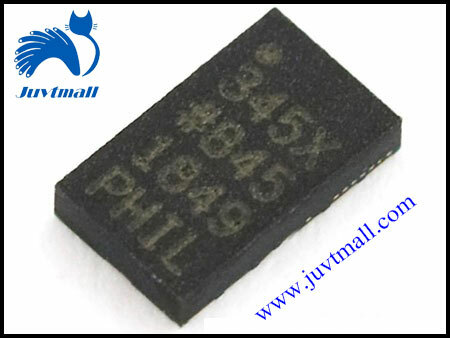 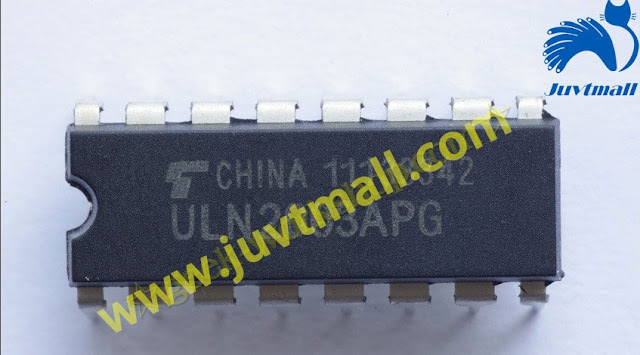 ULN2003 is a high-voltage, large current composite transistor array, composed of seven silicon NPN composite transistors. 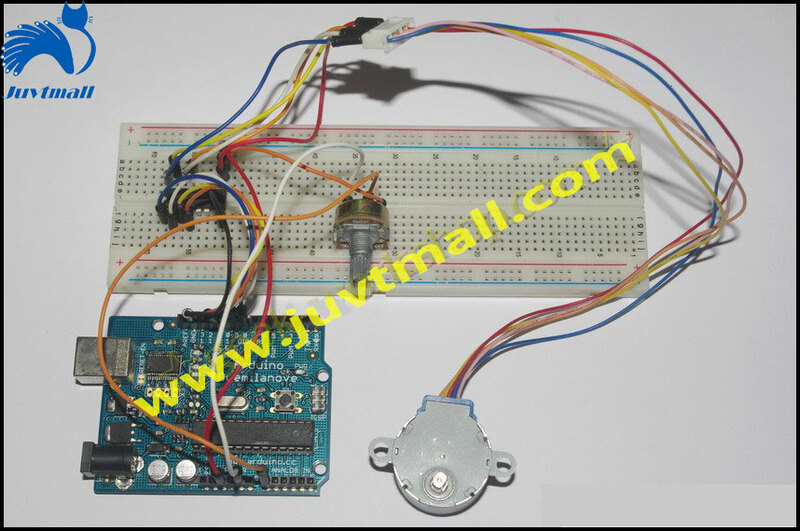 It can be used to drive the stepper motor.